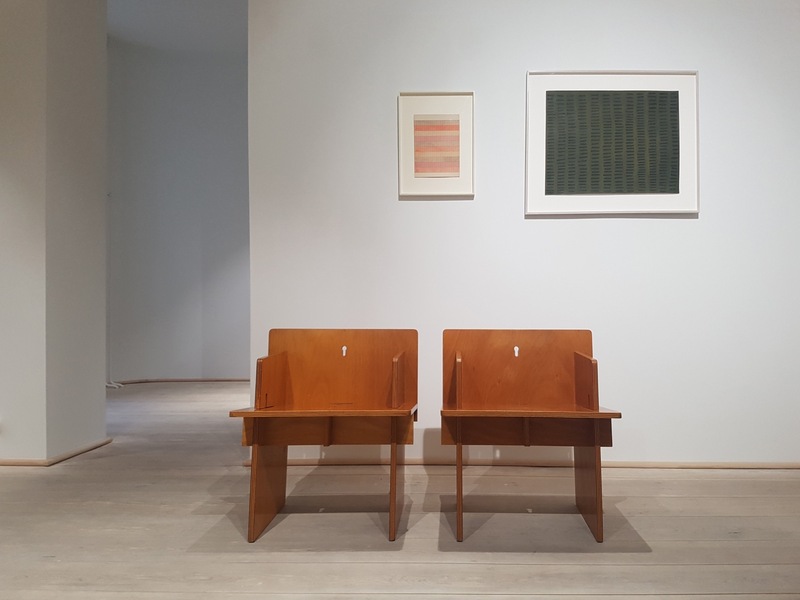 Beautiful furniture and art in enough room to breathe. 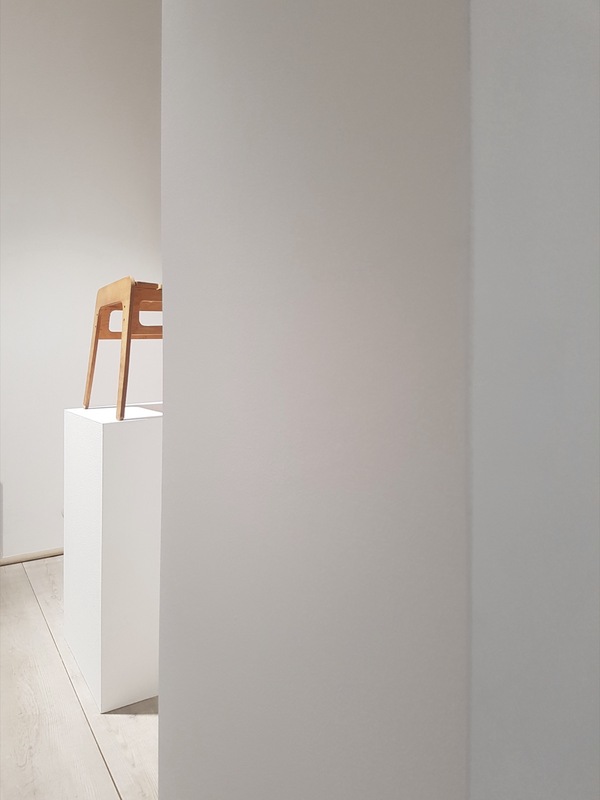 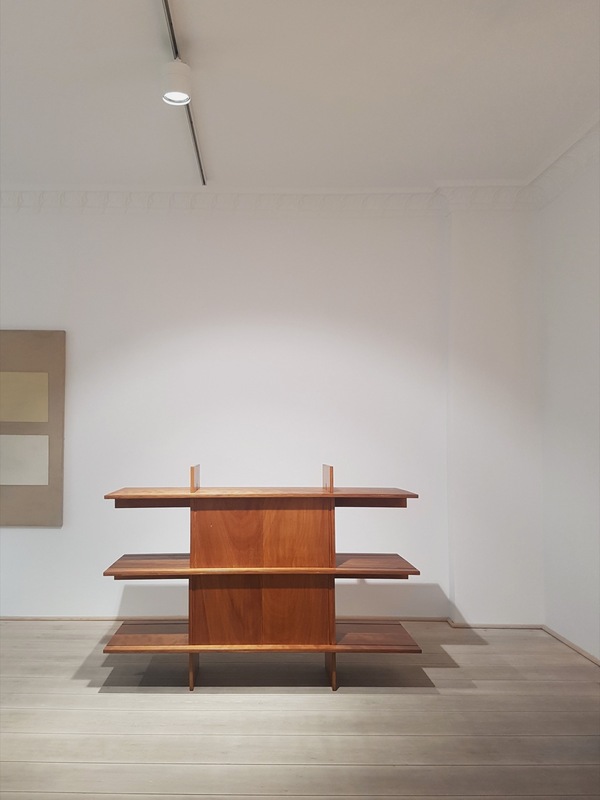 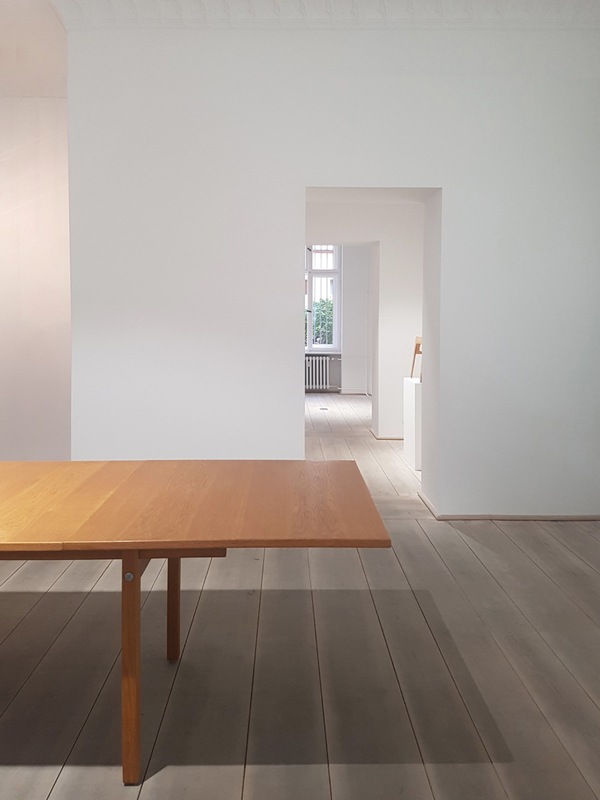 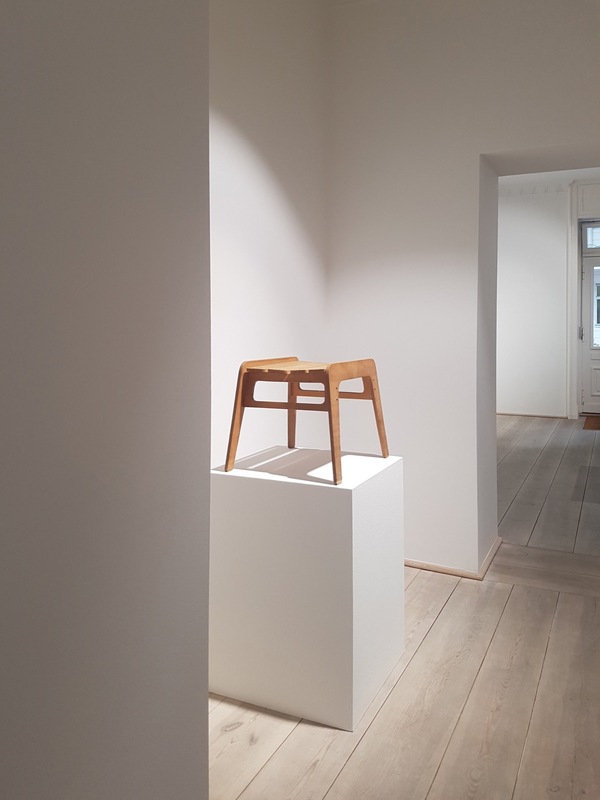 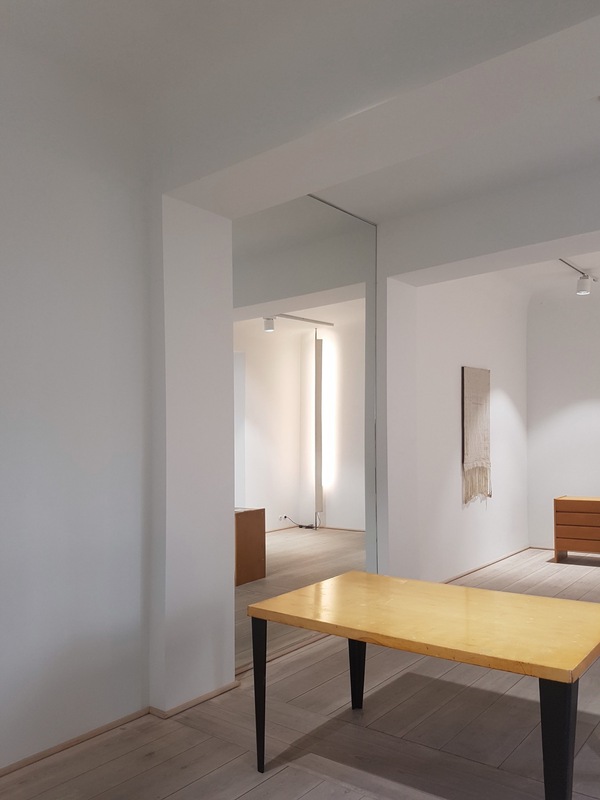 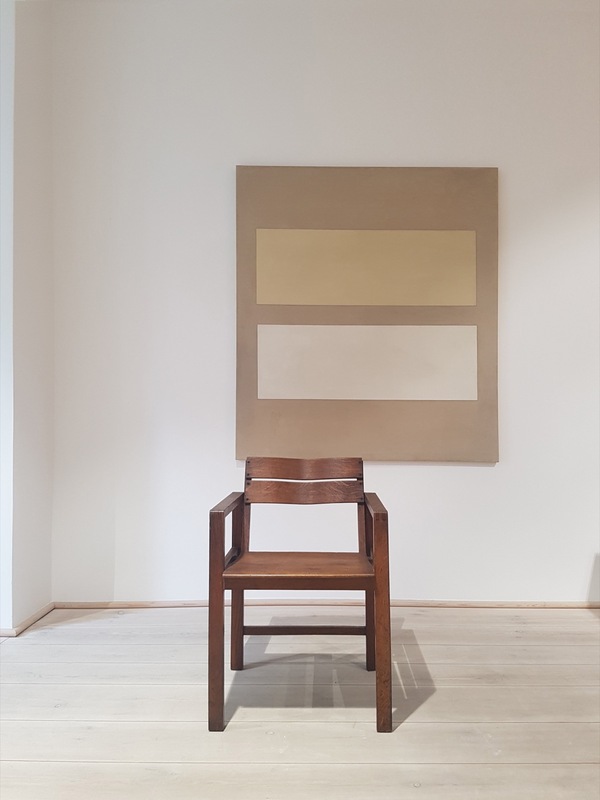 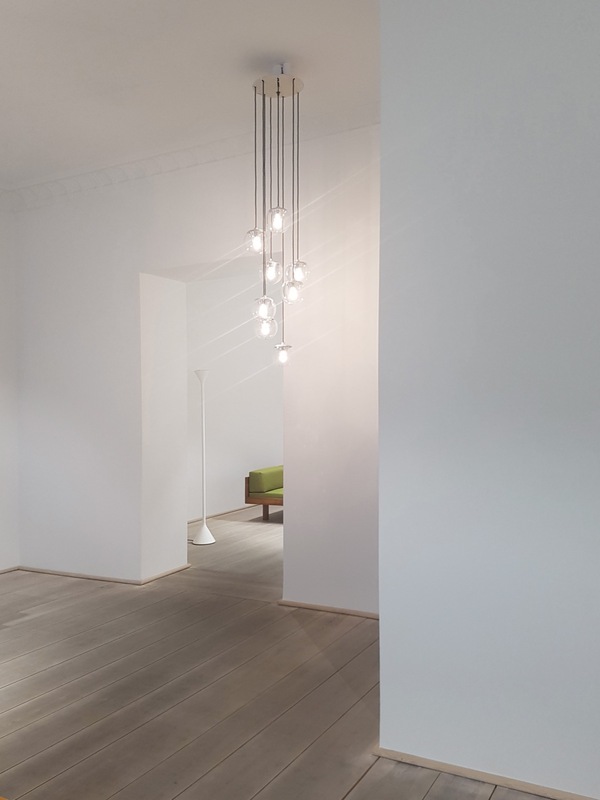 Jochum Rodgers presents regularly furniture to dream of and has the talent and knowledge to present them in a way that the white room around them adds to their design, almost building the frame. 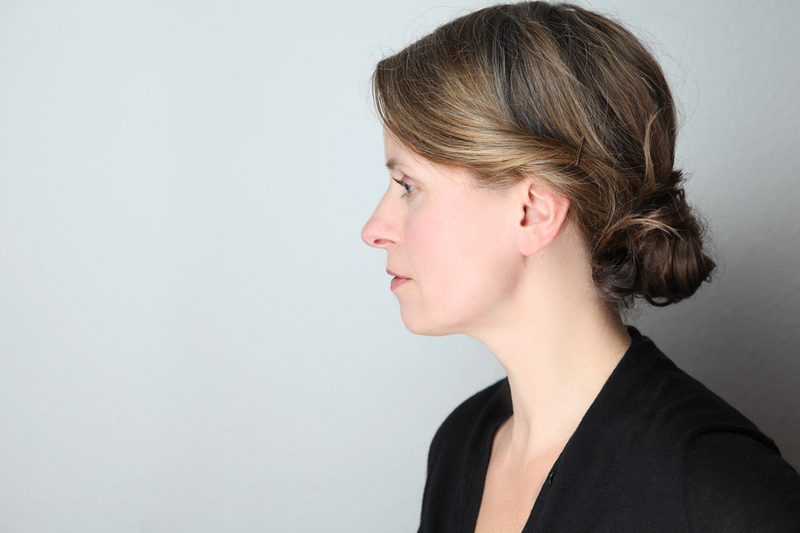 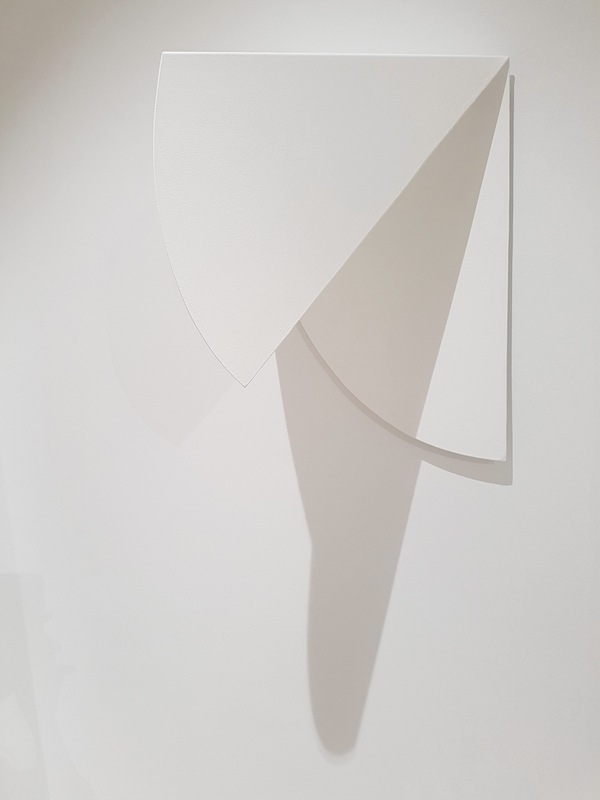 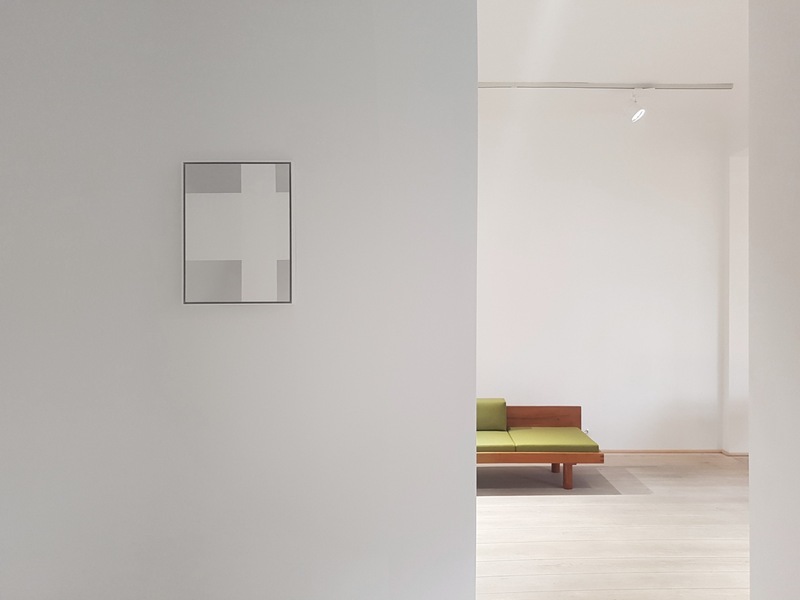 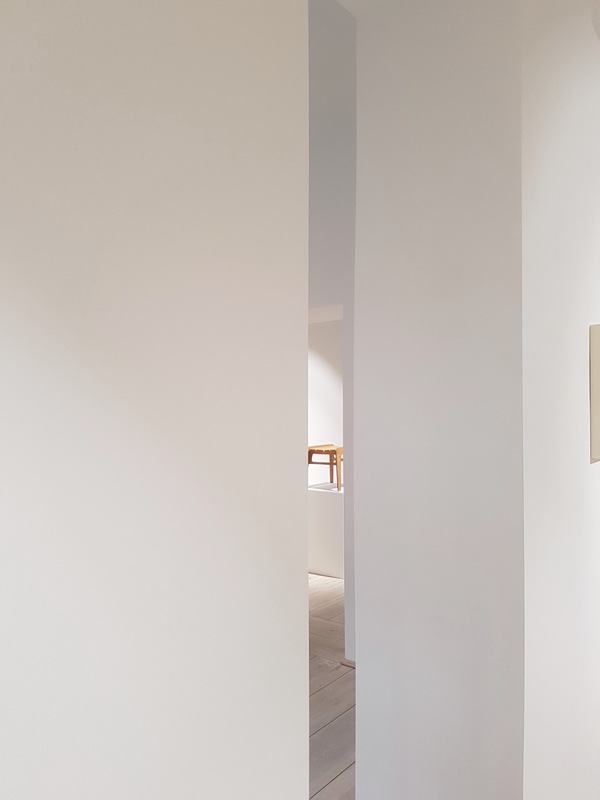 The current exhibition „Minimale Differenzen“ is no exception to that. 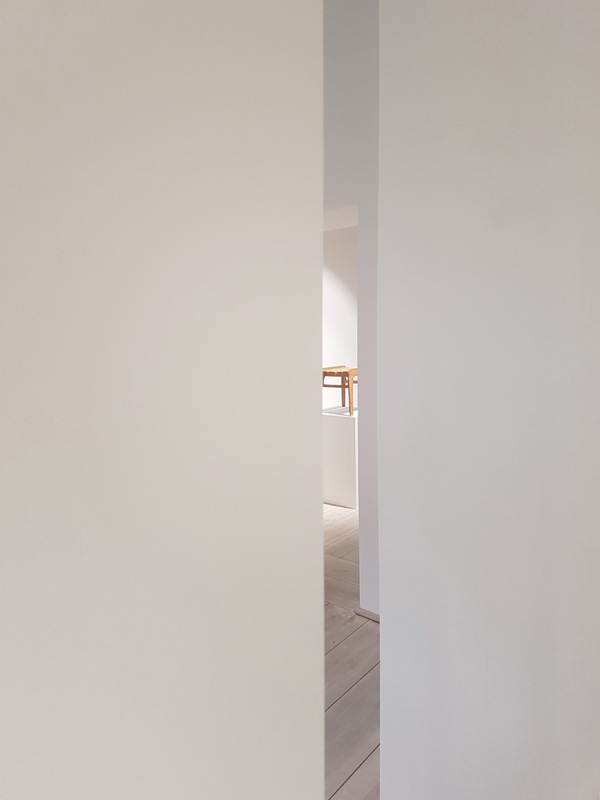 (See other posts from me about the gallery here and here).